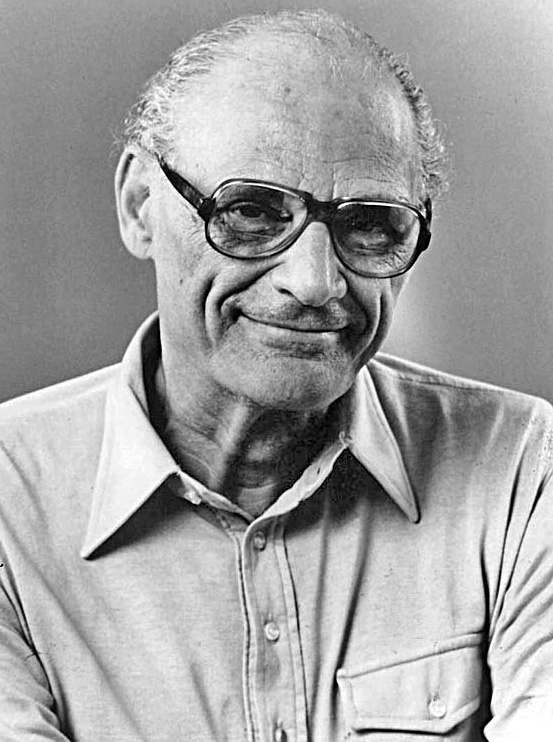 Wikipedia: Arthur Miller – Biographical information, legacy, Miller’s styles, and more. Biography: Arthur Miller – Biographical information about Miller’s early life, marriage to Marilyn Monroe, and his works. 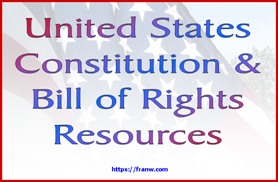 National Endowment for the Humanities: Author Miller Biography – Offers a short article about Miller’s life. PBS: Arthur Miller Biography – Offers a short bit of info about Miller’s life and accomplishments. YouTube: Arthur Miller Playlist – Interviews, movies, biographical information, plays and more. Here’s one of the videos in the list.